While my office is located in Scripps Ranch, as a part of the vast network of Coldwell Banker Residential Brokerage offices, my experience in San Diego's evolving markets has afforded me the opportunity to serve my clients' needs across all areas of San Diego County. San Diego Real Estate has a lot to offer countywide with many micro communities and quaint neighborhoods that are tucked away in great locations throughout the county. By looking for communities that offer a high potential for growth, I place my focus on the entire county of San Diego. As a member of the Coldwell Banker International Presidents Elite Club, I have the distinct honor of being among the top 1% of Coldwell Banker agents worldwide. I have a passion for real estate, with strong negotiating skills and attention to detail. A native of Pittsburgh, Pennsylvania, I came to San Diego in 1989 as a Naval Helicopter Crewman. After 10 years of service, during which I had the privilege of serving in Operation Desert Storm, I started my real estate career in 1997. My love for real estate is only exceeded by my love for my family. 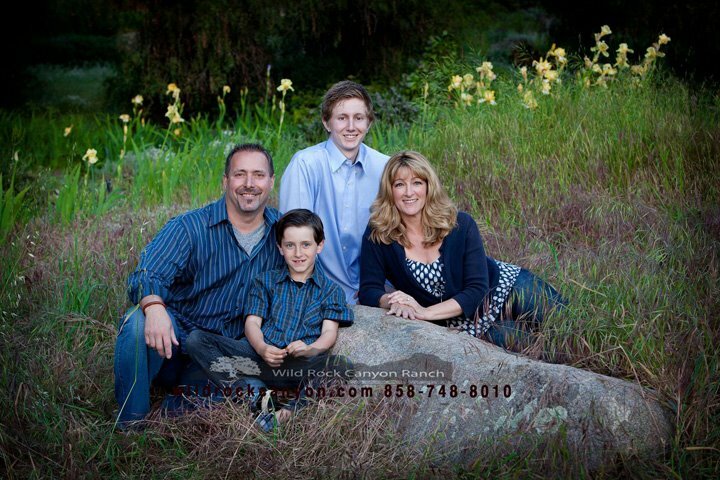 I am married to my high school sweetheart, the former Traci Hilliard, and with our two boys, Taylor and Dylan, we reside in Ramona, California. My interests include martial arts, music, golf, backpacking and fly fishing. After a two year stint as a JUCO football player in Arizona, I joined the United States Navy in 1988. During my career in the military I completed my Bachelor of Science degree in Workforce Education and Development from Southern Illinois University. There are many qualities that go into being an excellent real estate professional - integrity, in-depth community and market knowledge, marketing savvy, effective negotiating skills and a high quality professional network, all of which are hallmarks of how I work. That said, in my experience as a San Diego Real Estate professional, I've also found that providing the very best service is essentially about putting my clients first. This means keeping myself accessible, being a good listener as well as a good communicator, and understanding and responding quickly to your needs. So when you decide that you'd like to buy or sell a home in the San Diego area, please contact me! I wanted to let you know how very much I appreciated your recent assistance with my home. Had it not been for you I probably would be in a real dilemma. You make me think of my moms who use to say: "if you need a job to be done right and promptly go to a busy person." Well, she was absolutely right, and in you I found just that person!